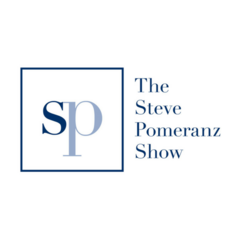 The Steve Pomeranz Show is a weekly financial radio show featuring our very own, Steve Pomeranz, as the host. Airing since 2001, it reaches stations NPR and Public Radio stations nationwide. The show educates and strives to protect listeners by providing money tips covering the entire financial spectrum. From preparing for retirement, buying and selling a home, and the insights gained from his very popular Great Investor Series, Steve keeps listeners on track to help make sound financial decisions. 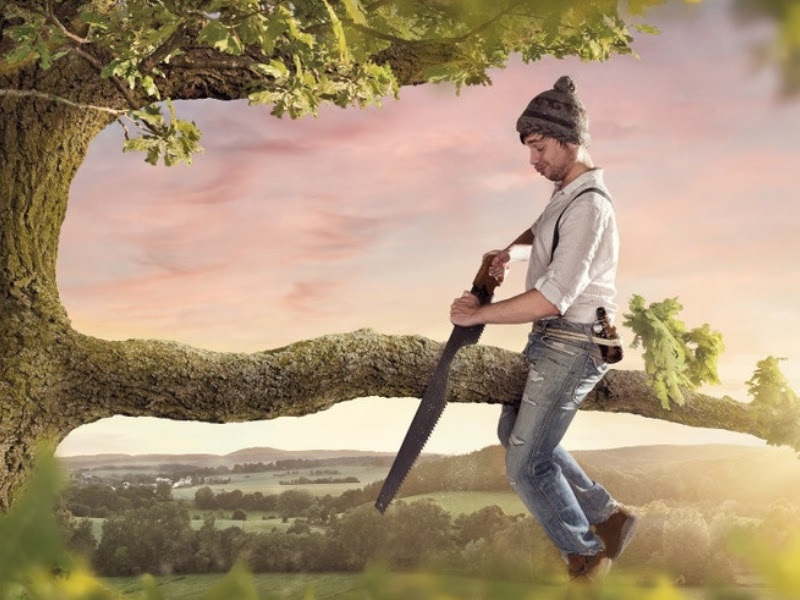 Here is how to fix the retirement mistakes you're probably making. 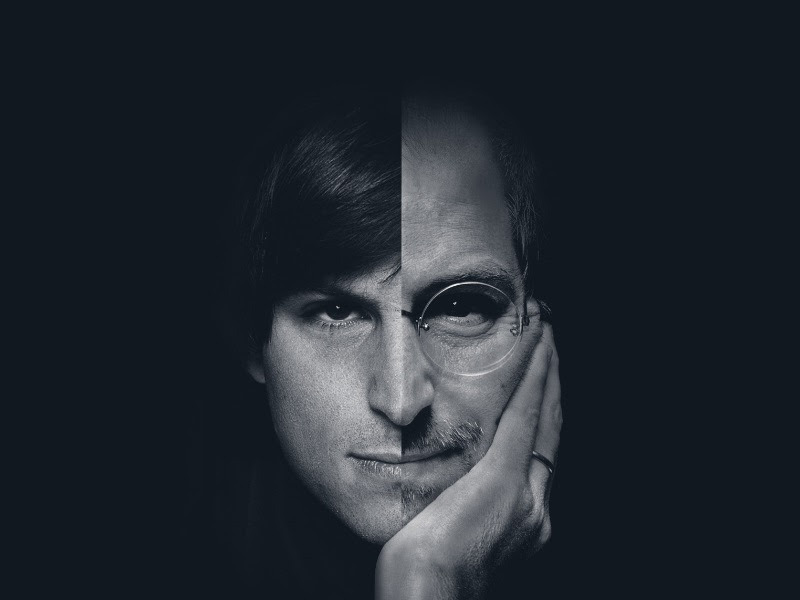 After all, this is the rest of the life we're talking about. 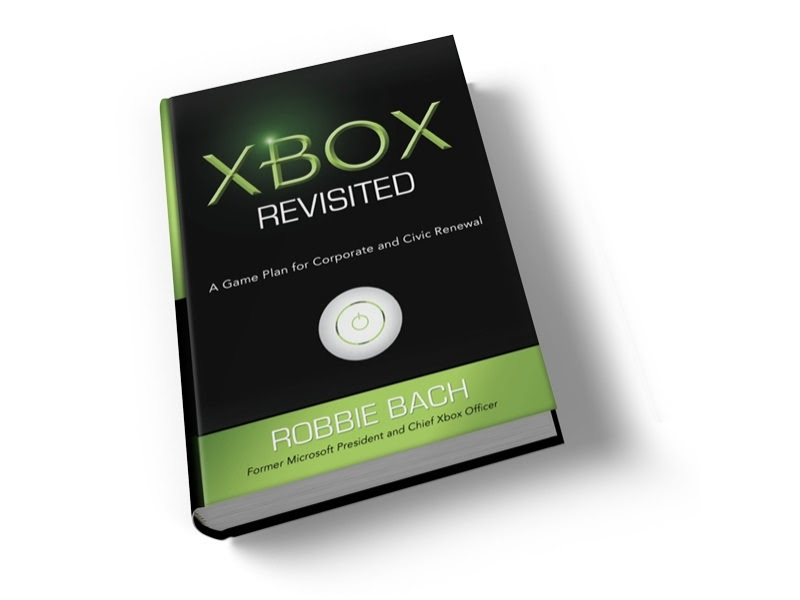 Robbie Bach, developer of MIcrosoft's huge hit Xbox, talks with Steve about the trials and tribulations of developing a hit product from scratch. 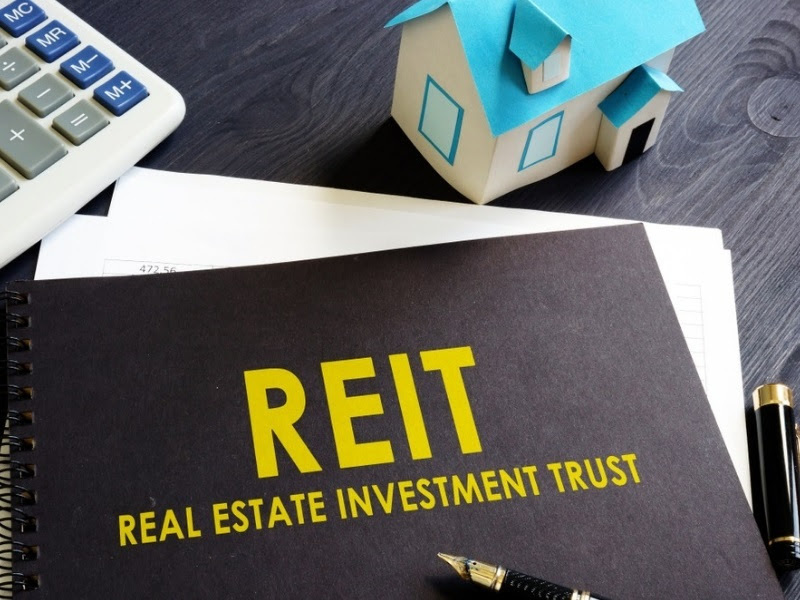 Regular guest Rik Ditter provided us with valuable insight into the little-known REIT. What they are and what they are used for. Every week we get together with Terry Story, a 30-year veteran with Keller Williams located in Boca Raton, FL. For more about Terry Story go to terrystory.com. 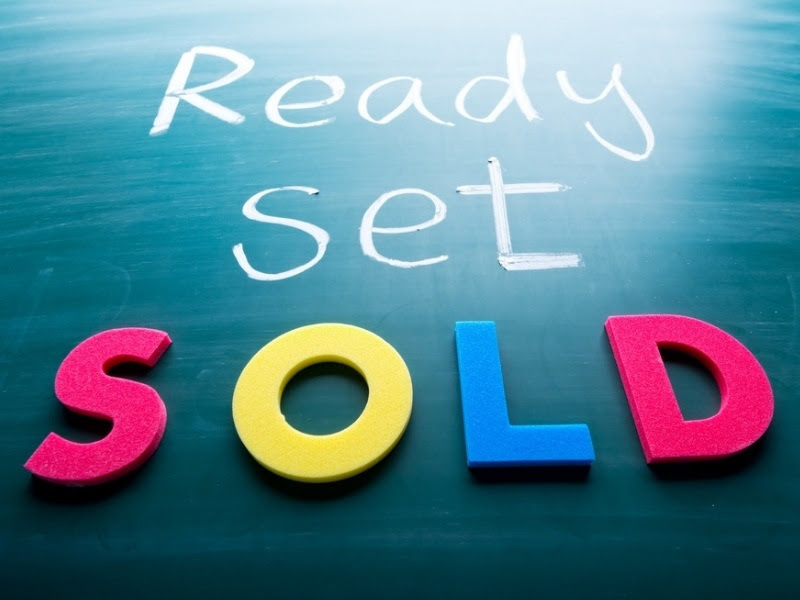 Pricing your home for sale the right way can be the game changer you'll need to get ahead of the competition.